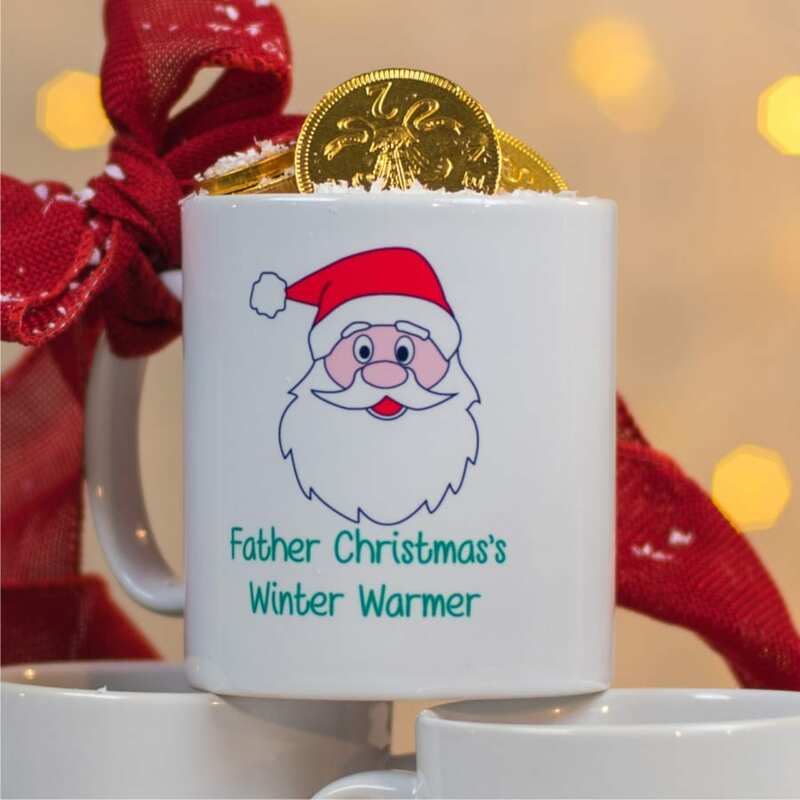 Whist we cannot help you settle the little ones on such an exciting night of the year, children will love leaving Father Christmas out a welcome drink in this gorgeous personalised Christmas Eve Mug. With space for a message on the front and on the back of the mug. Each mug is hand printed and comes in a choice of print colours. A lovely keepsake to bring out each year. 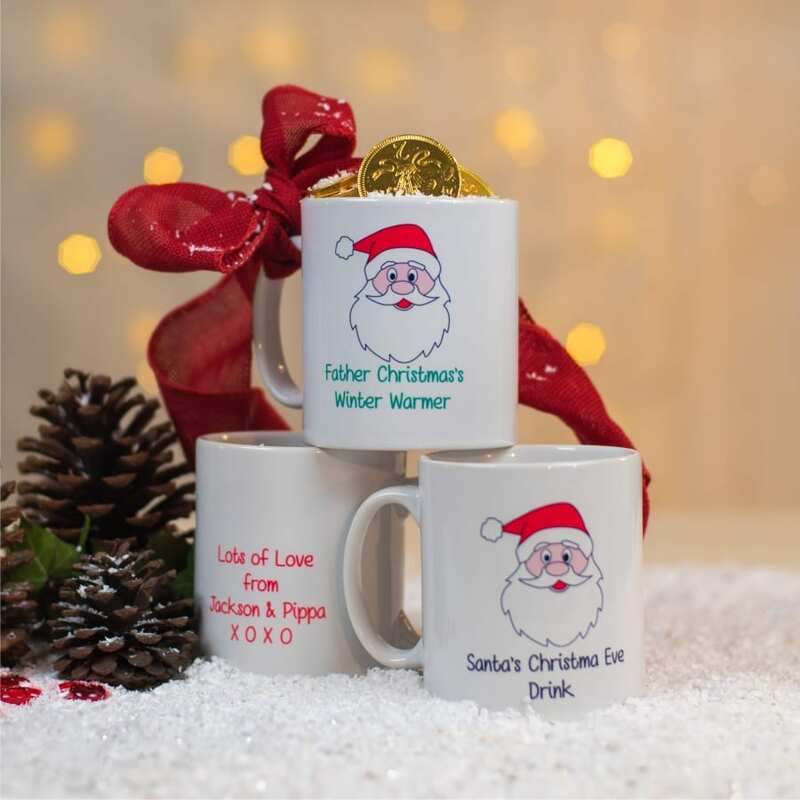 Personalised mugs will usually be dispatched within 5-7 days.